Moghul was established in 2001 by John Pilling (MD of Brintons Carpets before retiring) and his daughter Serena and son-in-law Charlie White. 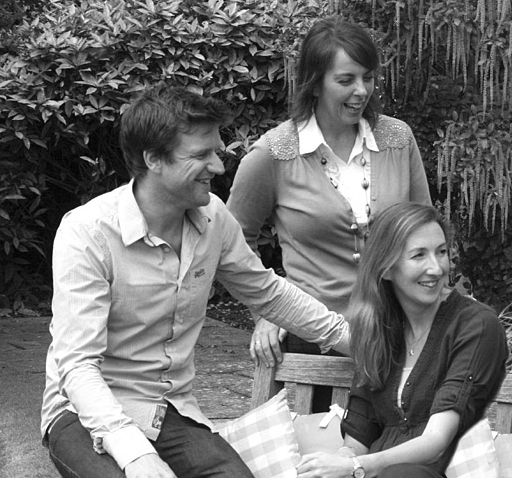 Fast forwarding 15 years, Moghul is a thriving family soft furnishings business – operating primarily in and around London, but also in Bath, the Cotswolds, the Midlands and further afield. In short, we now focus almost entirely on providing a very personal, bespoke service to Interior Designers. We specialise in beautiful hand made curtains and blinds, and the full panoply of accessories that go with them (such as cushions, upholstered headboards, bed valances, bed spreads). With Charlie’s background on the technical side (measuring and installation) we’re very focussed on making sure our products work as beautifully as they look, and with our growing reputation for taking on the very challenging – eg giant motorised roman blinds, if we can’t do it, it probably can’t be done! So what’s different about Moghul? Our family ethos pervades through everything we do. Put simply, we care deeply about every project – our vision is to end up with a customer who is thrilled with what we’ve done and has the best possible solution for their requirements. Although we’ve grown steadily over the last few years in a challenging retail environment, we’re still a small team and this gives us the ability to focus on every tiny detail of each job. Providing a fully made to measure service is a complicated business. A myriad of elements need to come together seamlessly for the delivery of a successful project, and by combining our wide experience on every aspect of the process – from technical measure though to fabrication and installation – with an obsession for detail, we are able to deliver successful projects time and again. And on the rare occasions something doesn’t go according to plan, we resolve any issues without hesitation – it’s just too important for the brand we’re carefully building for us not to! At Moghul HQ, Ali and Serena look after all the admin – putting together each quotation, processing each order, and organising installation. Technical Director Charlie White with a long track record of specifying and installing soft furnishings, personally double checks each order before it is submitted, and regularly drives across the country, meeting with our Interior Design clients, dealing with technically challenging applications and supervising installation of the finished product. 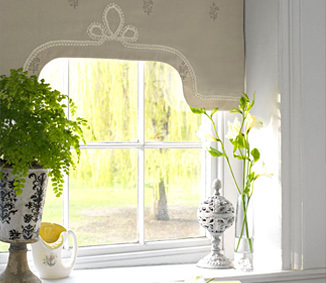 At Moghul we’re constantly pushing the boundaries – from 4 metre wide roman blinds to 5 metre wide curtains that stow away seamlessly in a cupboard. From beautiful fabric covered lath and fascias for tricky bay windows to exquisitely upholstered fascias to hide roman blinds. If we think it’s possible (and it usually is with a bit of pragmatic thinking) we’ll take it on!